When you’re wearing the perfect bra, you just know. That’s why we’ve made it easier than ever to get that feeling with our Bra Fit Service. 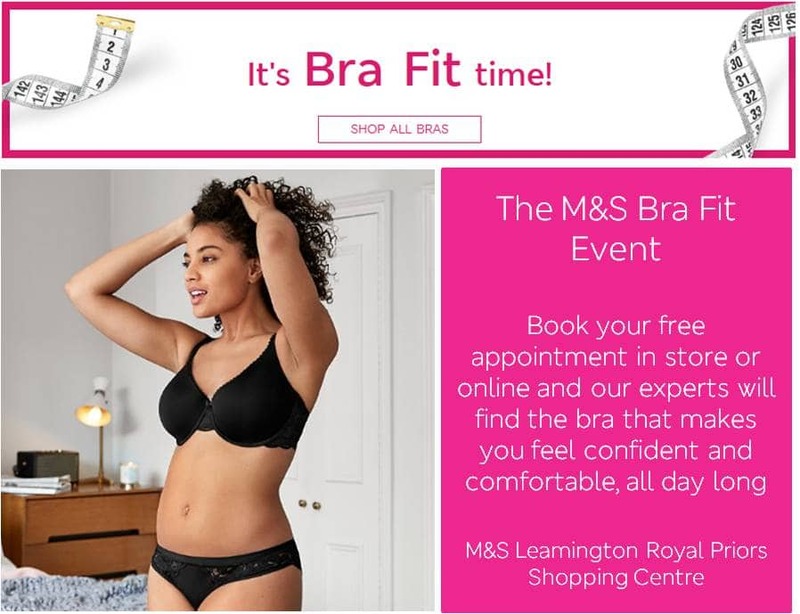 Book your free appointment in store or online and our experts will find the Bra that makes you feel confident and comfortable, all day long.